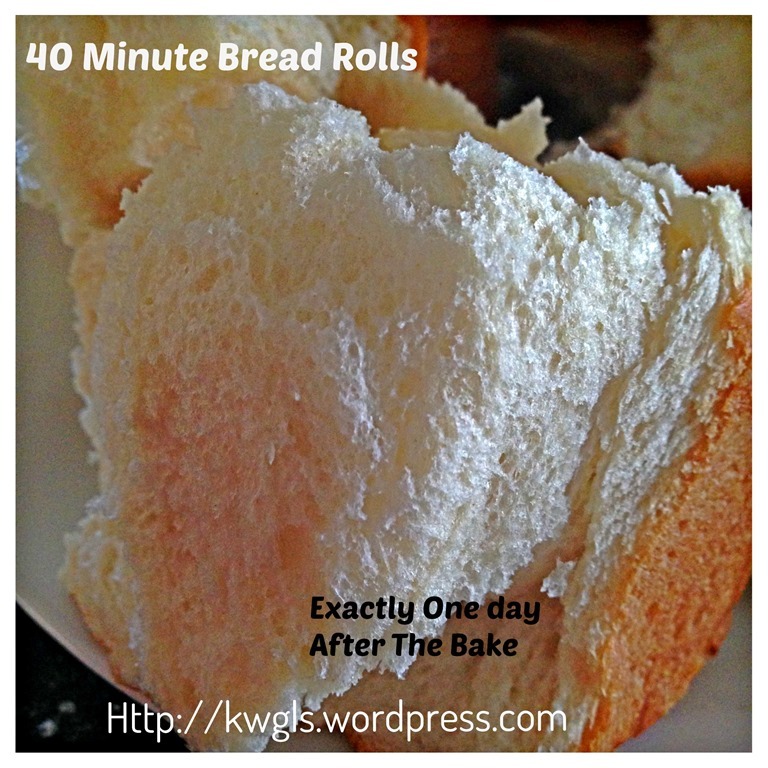 I am rather lazy and impatience when it come to bread making and I am looking for a simple quick and fast recipe. 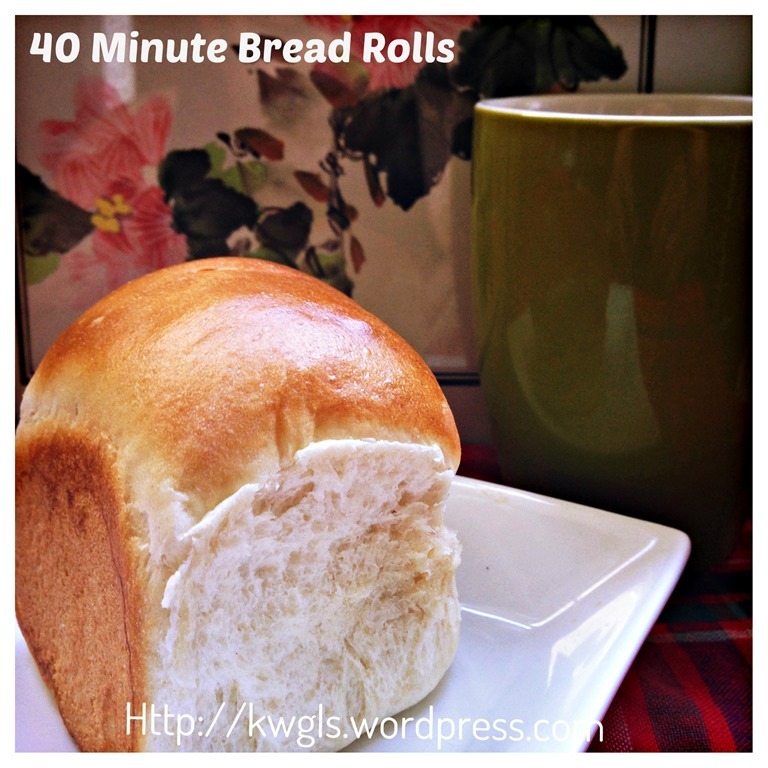 I have been eyeing on this 40 minutes bread rolls recipes from Ms Diana Gale of Domestic Goddess Wannabe. 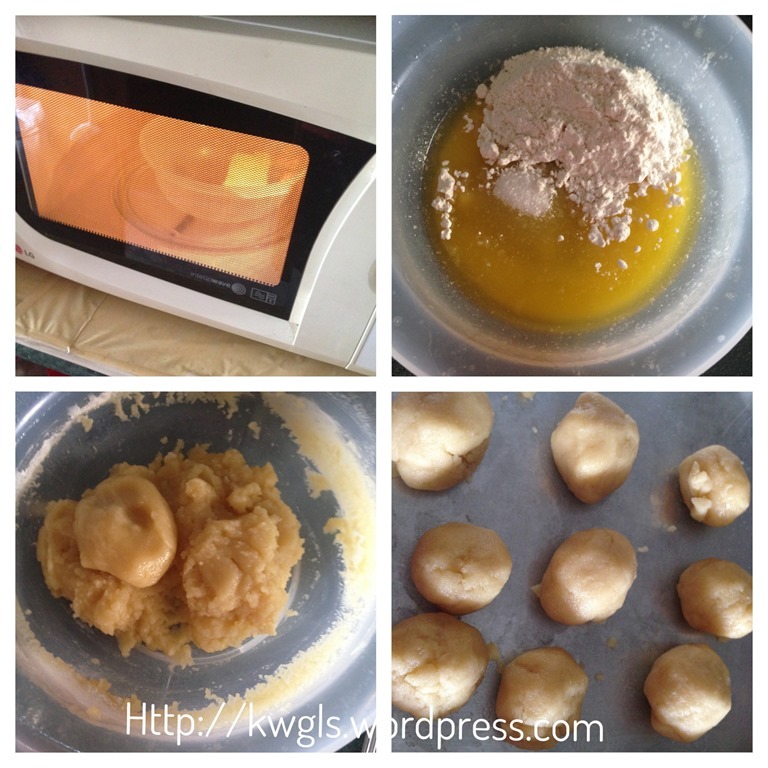 She issued the post less than a month ago at 7 April 2014 and within the last two weeks, English Facebook Groups members in Singapore were trying out her recipes and posts from this recipe have flooded Facebook Group’s walls. 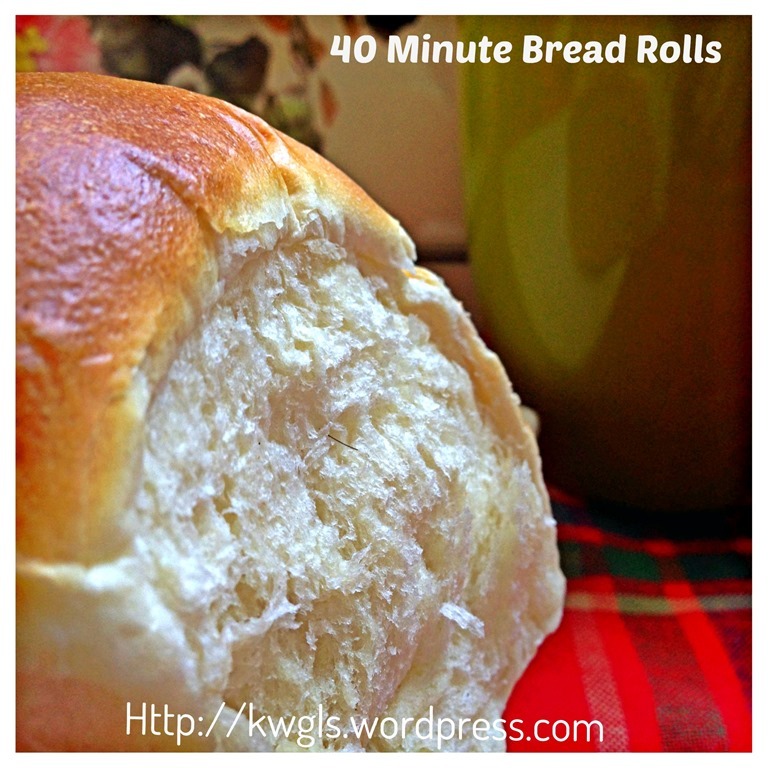 Well, I have decided to give it a try since most bakers have concurred that it is an easy and soft bread.. 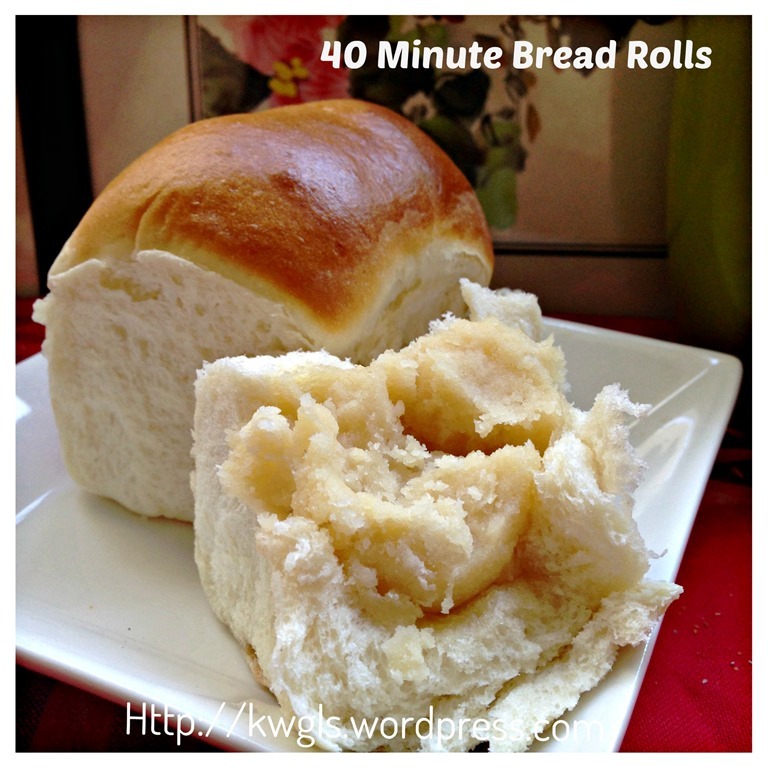 It met my objective of looking for a lazy and fast bread recipe……. 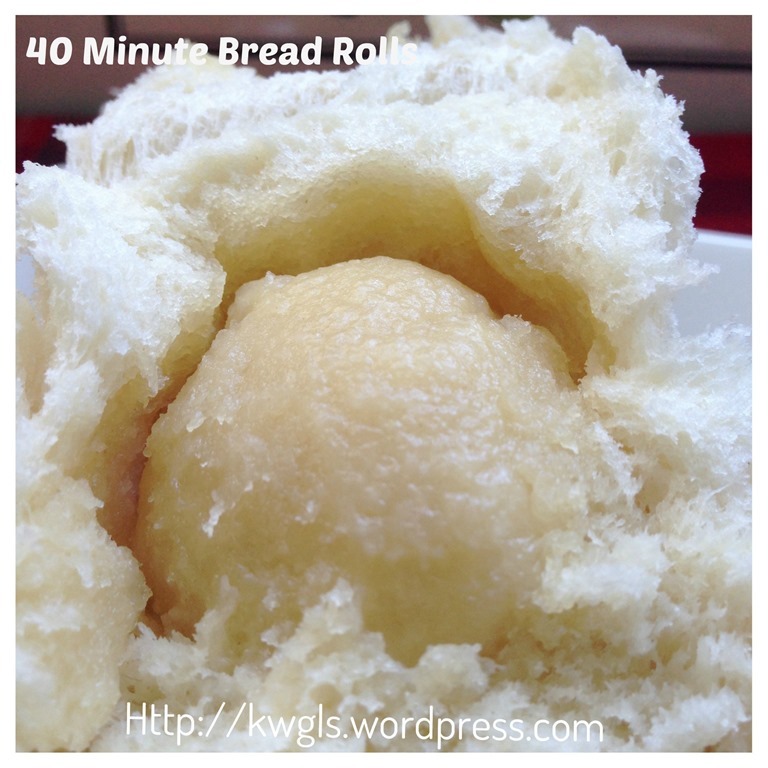 In fact, I have been craving for my Sarawak butter buns, a unique dinner buns with a special butter filling it. I have not had it for almost half a year. Ask any Sarawakian overseas, most will tell you that they missed these buns. This special bun comes with a rich and aromatic butter flavoured filling. Taking a bite resembles having a piece of bread spreads with butter and sugar.. History of this unique bun have yet to be traced and this will be my second post on this fillings. 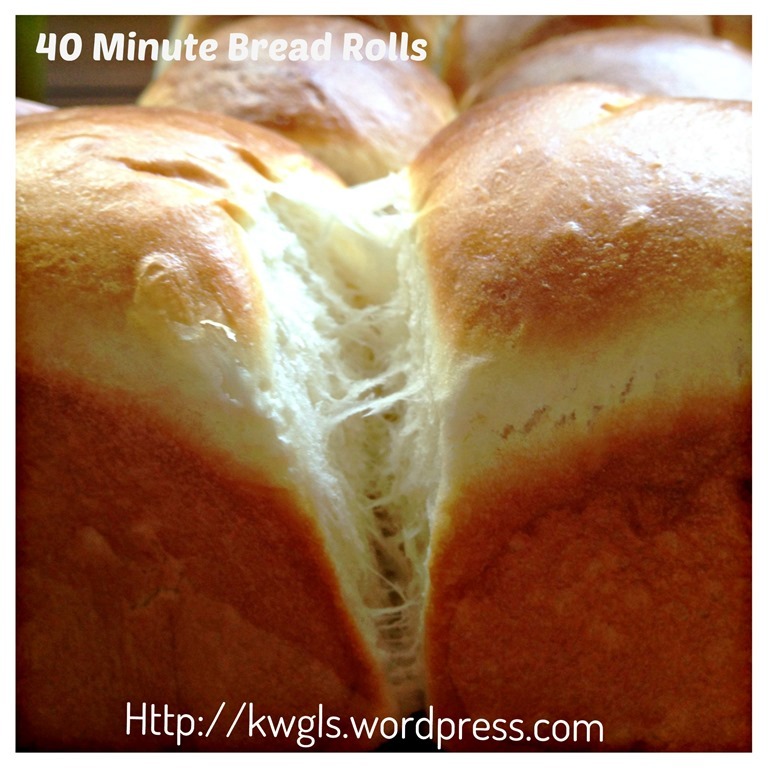 If you wish, you can refer to my earlier post : Homesick Buns? 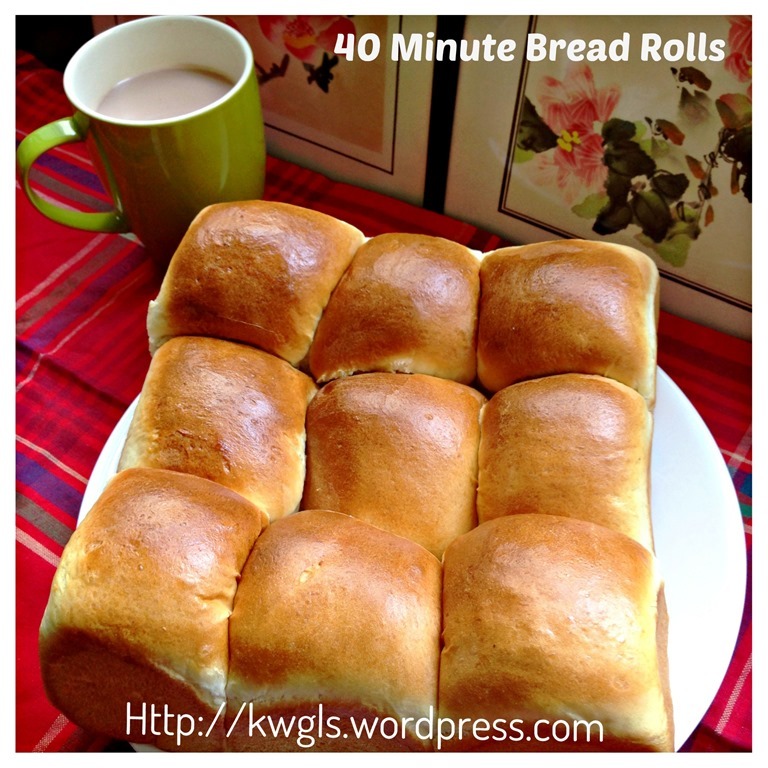 Yes, I am homesick of Sarawak Style Butter Buns.. 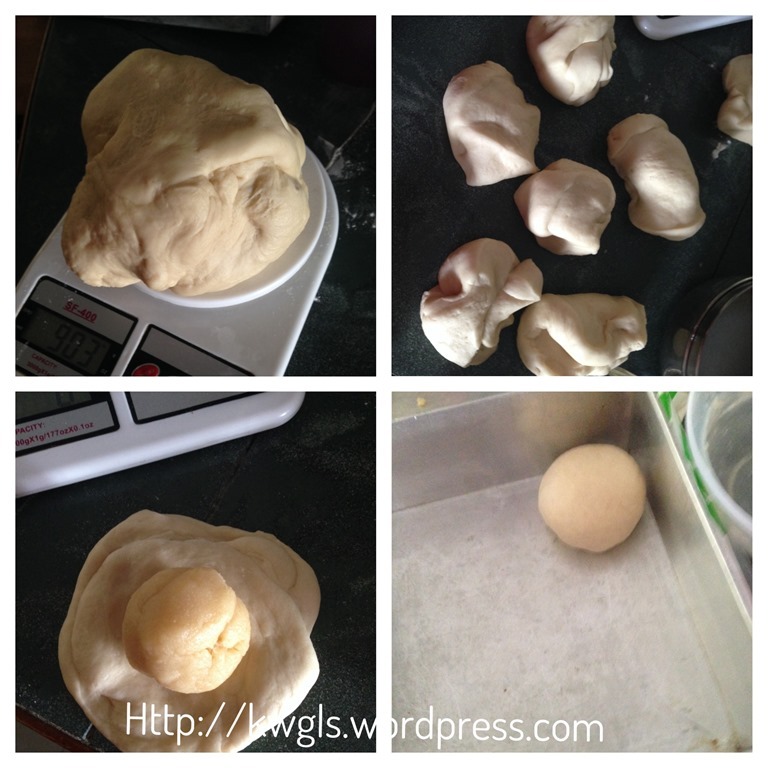 In this post, the bread dough is another recipe prepared using Tangzhong. I love the buns. It is soft and fluffy but though simple, care and observation still need to be carried out by the baker. The more time you knead, the gluten structure have build up, the softer and fluffier it will be. Longer time of proofing also helps. 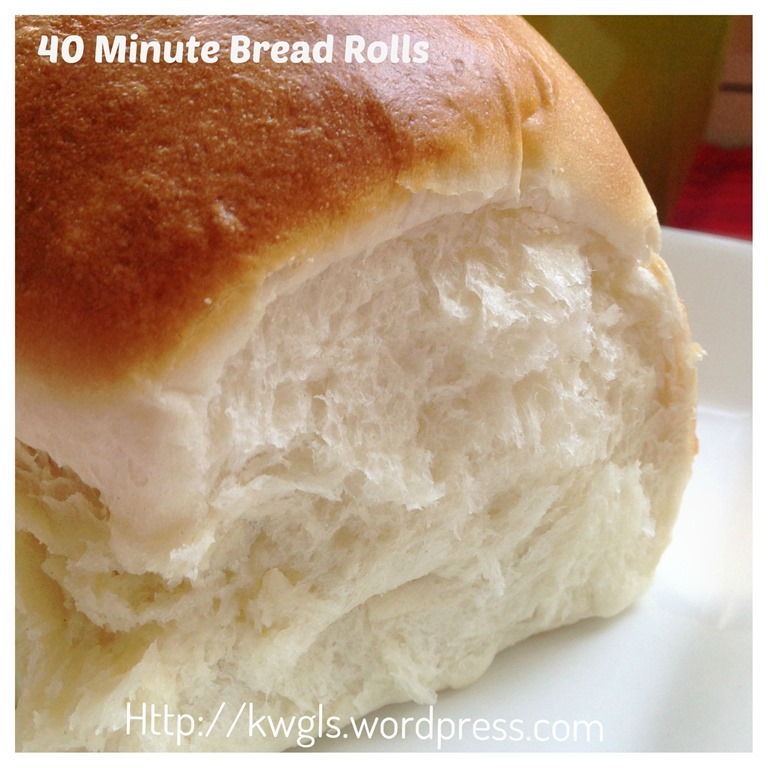 Therefore, if you are not really rushing for time, do give the dough sometime to proof …I believed a 50 minutes or 60 minutes bread though is also acceptable to me since this is a simple, single proofing bread. I did not exactly time the bake but I knew it is definitely less than an hour because I started at 1.35 pm and finished off at about 2:30pm. There are no major changes to the original recipe but I like my recipe to round up to the nearest number of cups or grams. Therefore, in the event there are any discrepancies, that should be the main reason. 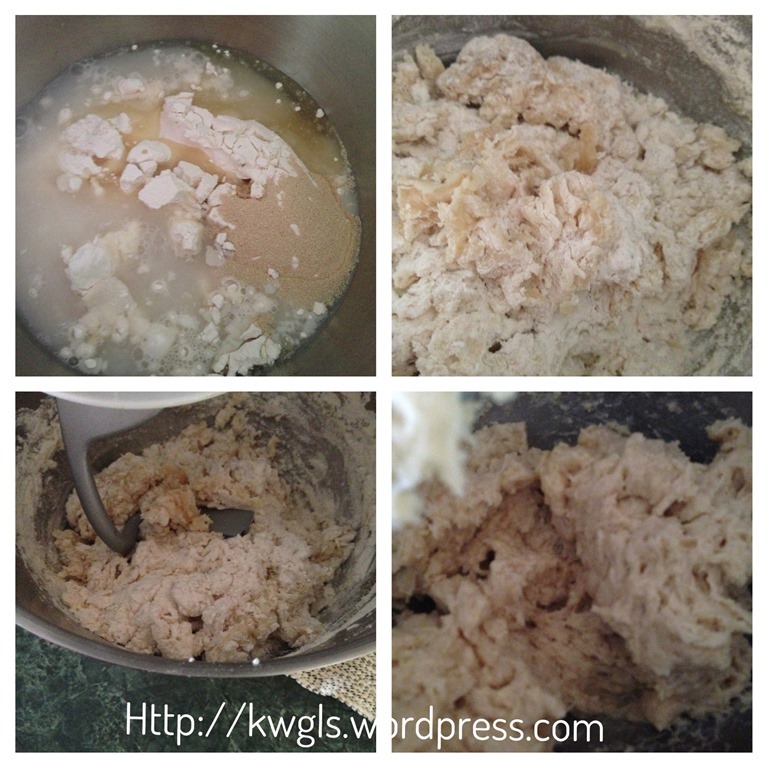 Since this is a quite bread, I have by passed the step of yeast testing and put everything inside the whisking bowl and start the kneading. Lightly grease a square baking tin of 8 inches by 8 inches or get ready some cupcake cups. Melt the butter in the microwavable bowl (1 minute). Alternatively, you can also melt it over the smallest heat directly under the fire. Add the sugar to the hot melted butter, stirred until dissolved. Add in the sifted flour gradually and used a spoon to stir until well mixed. Let the flour mixture cooled down and let it rest for at least 5-10 minutes (note that the flour need sometime to absorb the liquid and don’t worry if it is too watery. After 5 minutes, the flour will also expand and you can see a slight increase in volume. Once cool, shaped it into 9 small balls of about 50 g each. Set aside for later use. 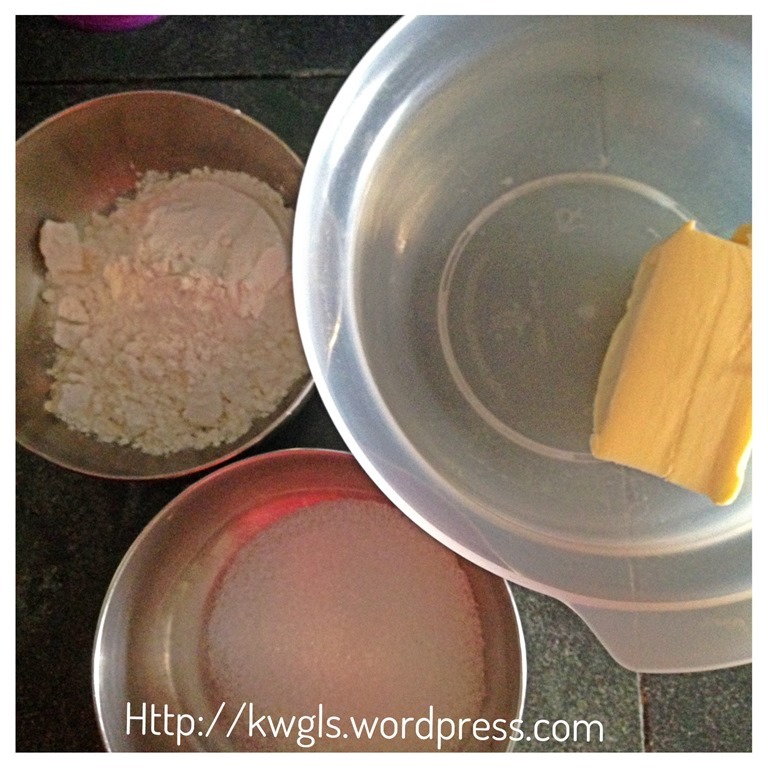 Put all the ingredients for bread dough in a whisking bowl. Use a spoon to lightly stir it. Beat using a dough hook at medium to high speed until it becomes smooth which took about 10 minutes. Take a dough, shape round, flatten lightly and put a butter filling on top of the dough. Seal the sides and placed in an 8” x ‘’8” lightly greased square baking tin with the sealing sides facing the bottom. Do the same for all the remaining dough. (Note that you can always placed your dough in a cupcake cups instead of squeezing all in the baking tin as in the illustration. It will speed up the baking time too). Once shaping done, cover the dough with a piece of cloth or tangy wrap to prevent lose of moisture. At this stage, preheat the oven to 220 Degree Celsius. The proving time will be the the time the oven heat up from room temperature to 220 degree Celsius and will take about 10-15 minutes or slightly more. Once the oven reached 220 degree Celsius, egg wash the buns and bake the buns in the oven for 12-15 minutes or until golden brown and bread aroma penetrates the house. 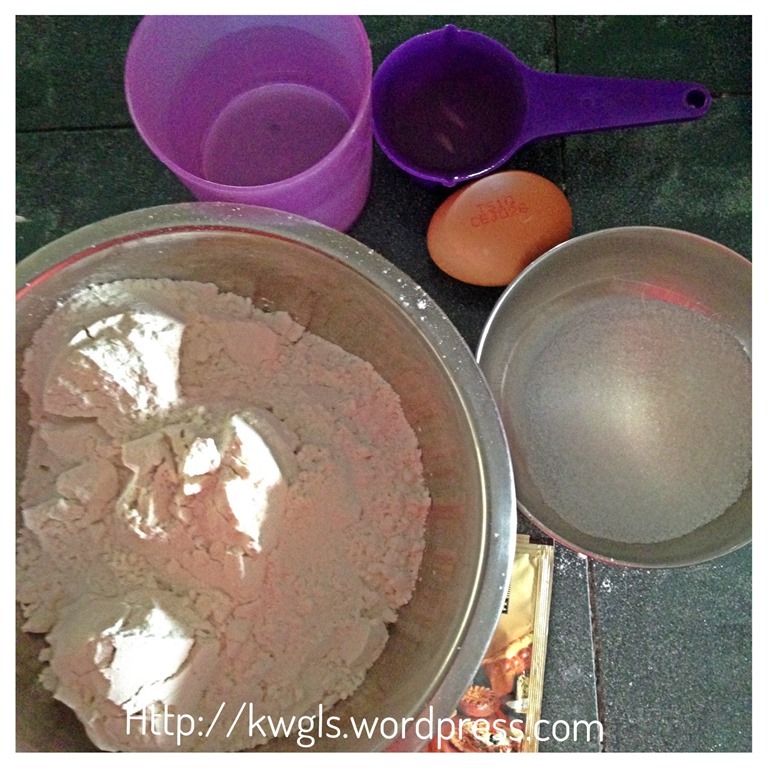 For egg washing, beat one additional eggs and mixed with 2 tablespoons of water, sifted the egg mixture and brush the egg mixture on top of the dough. The timing is for reference and it very much depends on the size of the buns. The smaller it is, the easier it is to get baked. 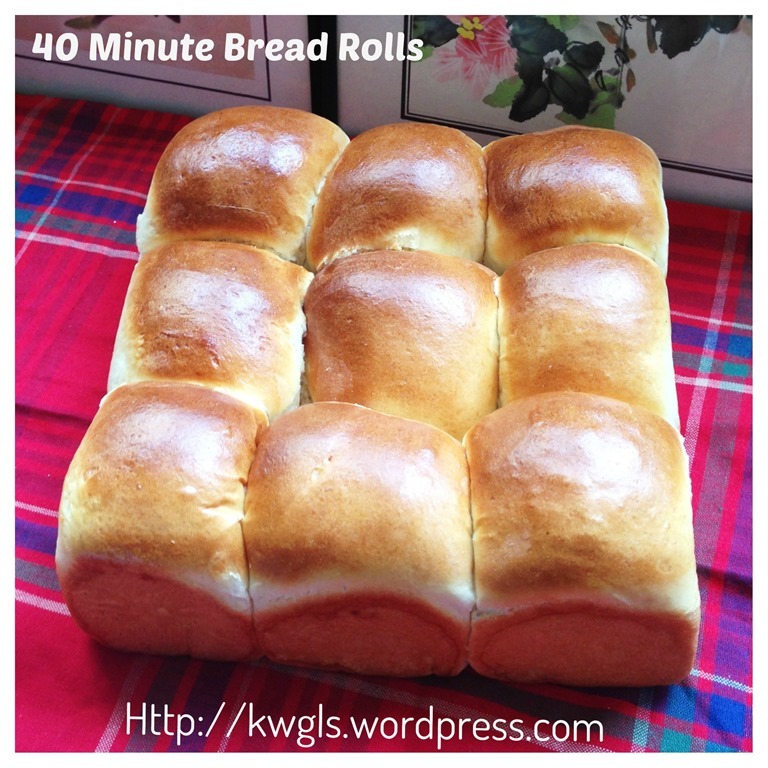 The bigger the buns or loaf, longer time is needed. 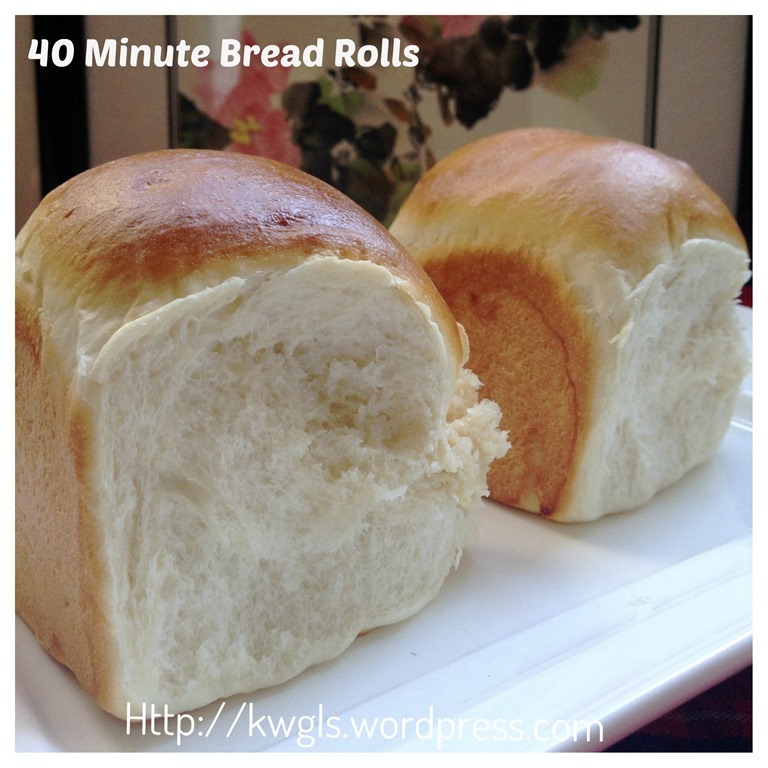 If your bread turns out hard or dense on the next day, chances are your bread is under baked. It will not be obvious when you take out from the oven but it will be obvious when it cooled down. Frankly speaking, I did not really time the entire process. But I can be sure that it took me less than an hour to get this bread done. While this is a simple recipe but care and observation still need to be exercised. All timings are for references. 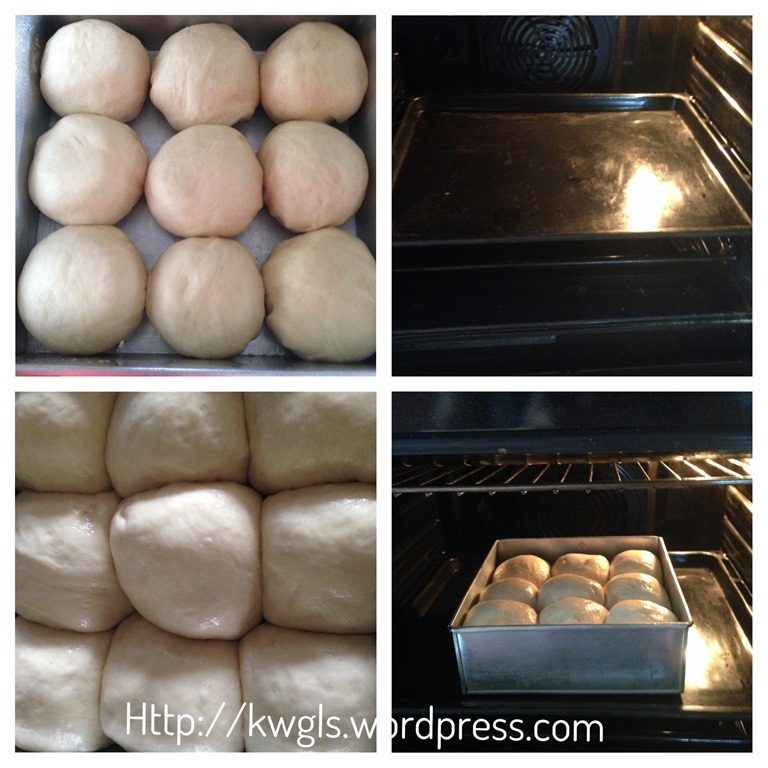 It is best to take a few minutes more to knead the dough until smooth and as for baking time, it will very much depend on how you shape and position your buns. I have to be frank that the buns position in this illustration is more difficult to bake as it is a huge mass of bread. Therefore, I have taken extra care when baking my buns. Do make it a smaller bun with a small fillings if preferred. Do give this simple recipe a try and lastly, thanks to Ms Diana Gale for this wonderful recipe of hers. You can refer the original recipe here. 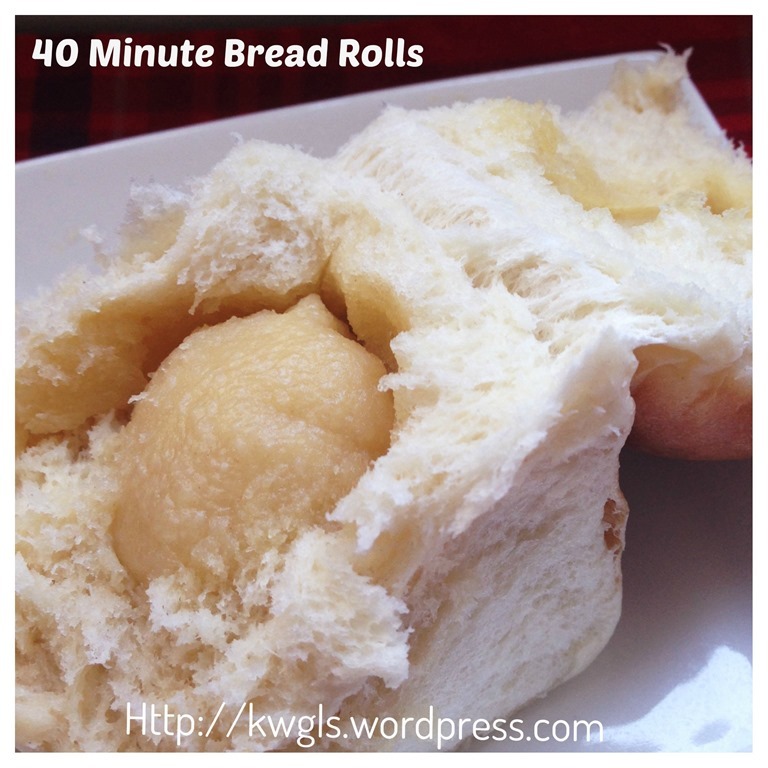 This entry was posted in Breads and Pizza, Food Preparation Series and tagged 40 minutes bread rolls, 8, butter filling, Diana Gale, Domestic Goddess Wannabe, Forty Minutes Bread Rolls, GUAI SHU SHU, Guaishushu, kenneth goh, postaday, Sarawak butter buns. Bookmark the permalink. I love bread of any kind especially if it’s freshly baked 🙂 Pinned! ohmygosh!! 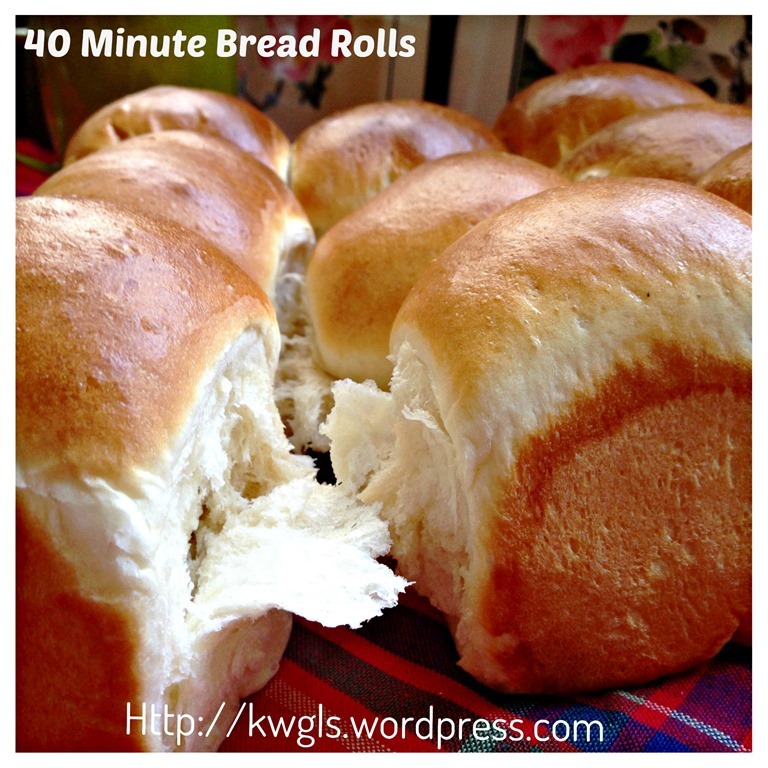 sarawak butter buns! miss em! tried finding them here in sg but nvr see any. will try making these! Thank you so much. Hope you like it. Can I make this without the butter filling? Means with real plain bun instead of any fillings.. How’s the taste without the filling, anyone tried it before? Yes, you can always substitute with other fillings like red bean. Plain bun is acceptable and in fact, the original recipe is plain bun. Would your 3 1/2 cups of bread flour be roughly about 500g? I normally weigh my flour rather than using cups.